Happy new year! What better way to start it off than with a community spotlight? We’ve seen hundreds of Game Boy Zero builds shared in the forums at this point, but every now and then a particularly nice and/or unique one comes along. VeteranGamer’s latest GBZ is one such build. 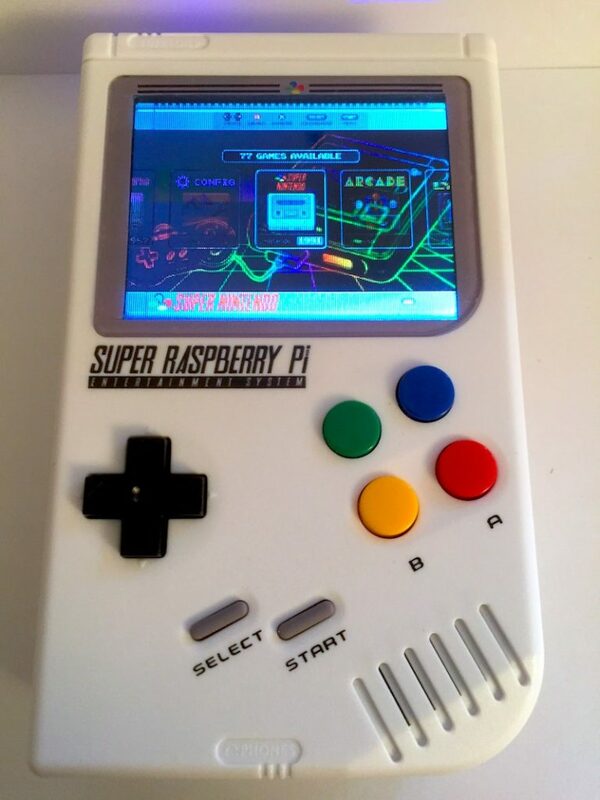 Themed in the style of the Super Famicom, he describes it as his vision of “if the Raspberry Pi Foundation and Nintendo teamed up” to make a pi-based handheld. 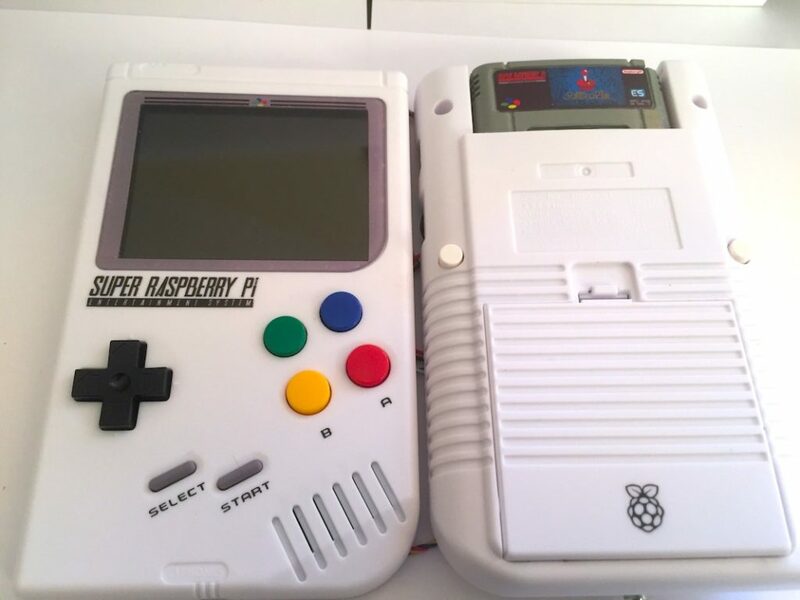 With a custom screen border and logo on the front (and even a 3d printed SFC cartridge), I gotta say, I think he nailed it. 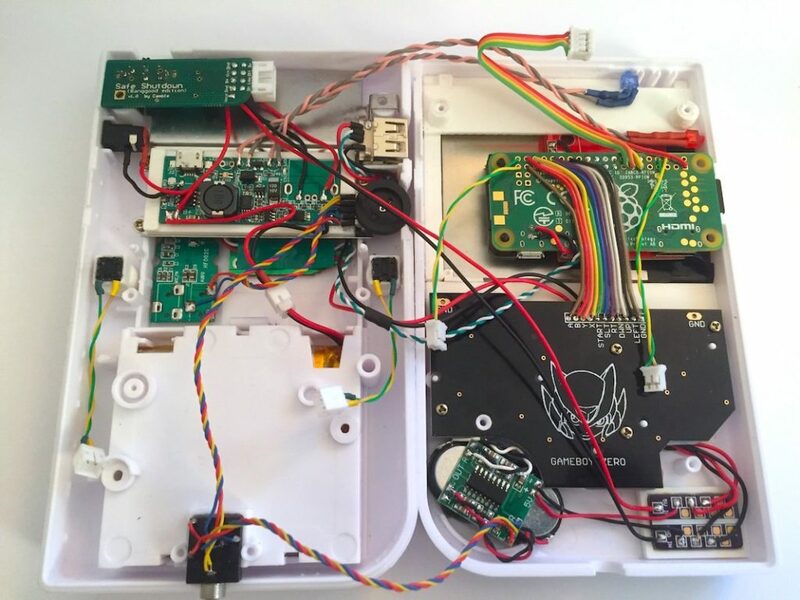 I also love the fact that it uses a simple button PCB rather than an all-in-one (which can be very hard to catch in-stock), which shows it’s still possible to put together a full-featured, clean build without one. Be sure to check out his extensive build log here, including a list of parts, wiring diagram, STL files for 3d printing, and tons of images showing how everything fits together on the inside. Great job, VeteranGamer!